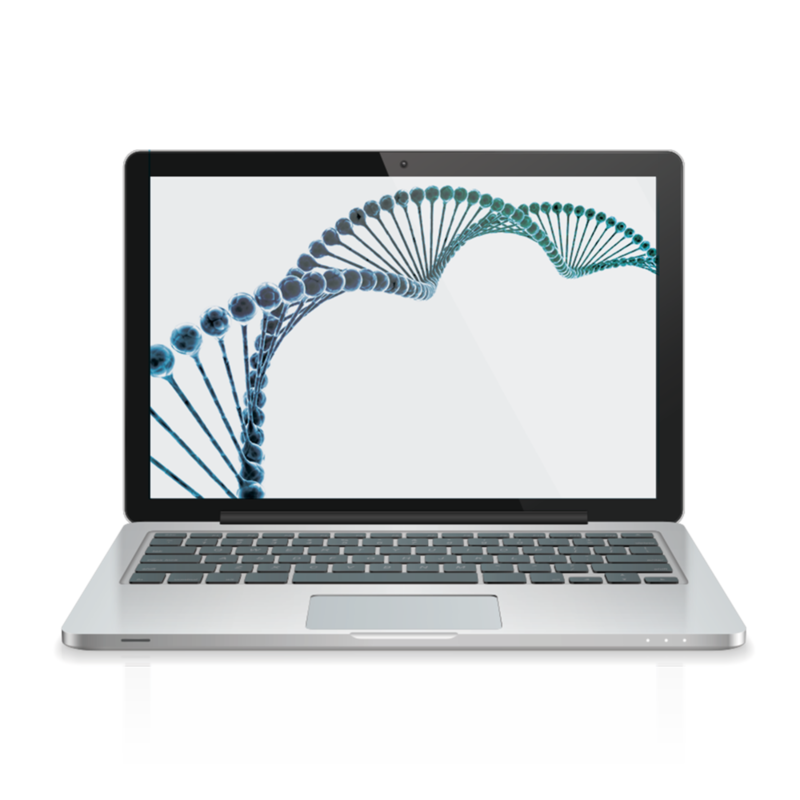 Eat For Your Genes with personalized menus built just for you. Mix and match your number of breakfast, lunch and dinner options, and our chefs will do the rest. Family dinners have never been more personalized. 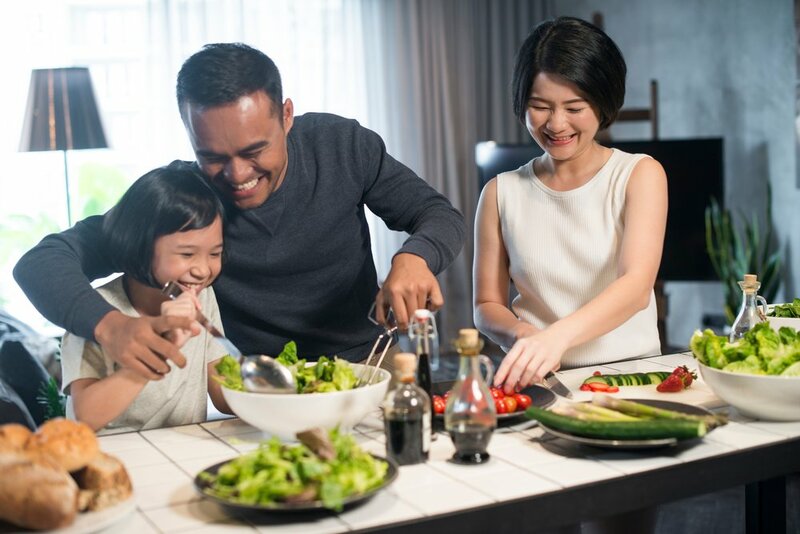 Using every family member’s GenoPalate results, we’ll curate a 3-course dinner tailored to fit everyone's genes. 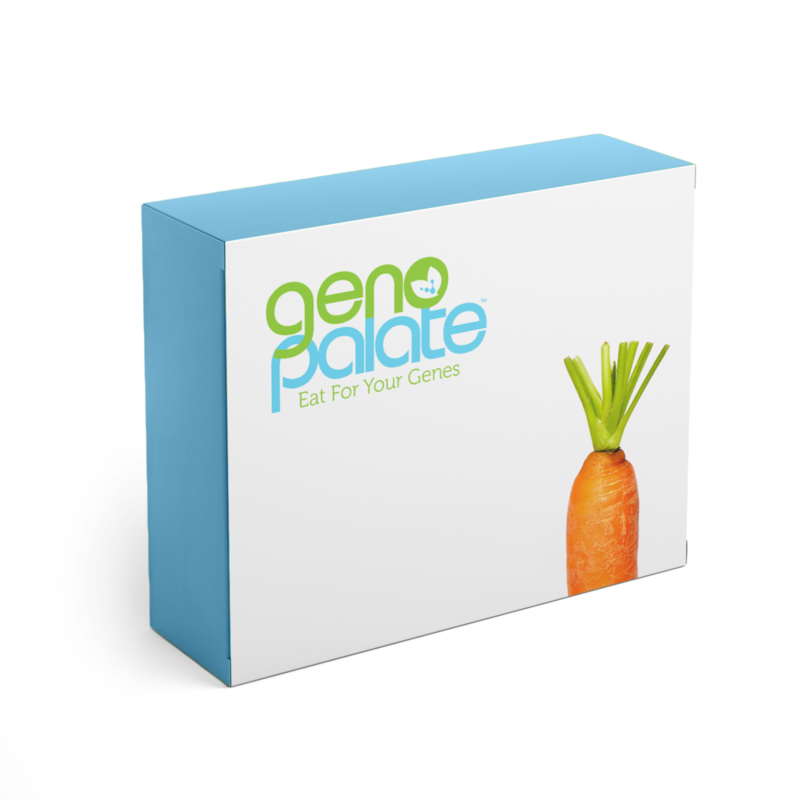 Whether just for you or for the whole family, GenoPalate’s personalized menus are built from your genetic results. 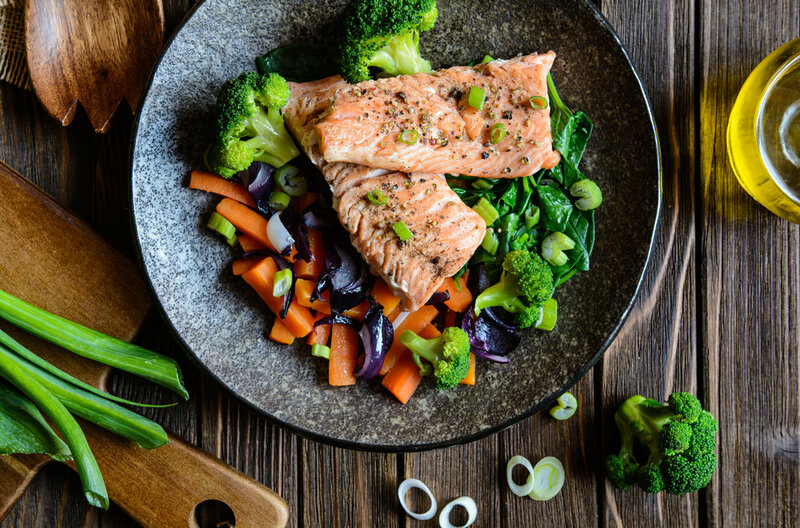 Eating For Your Genes can be both appetizing and easy.